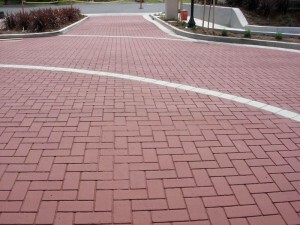 Asphalt Stamping Archives | Pimentel Paving Inc. 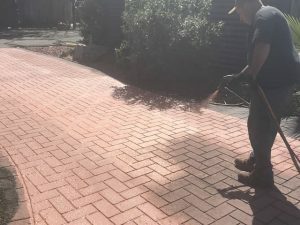 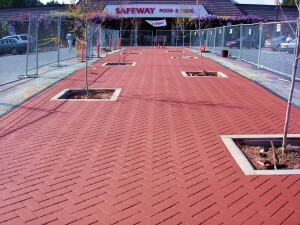 This asphalt stamping paving project was done for a multi-unit residential driveway. 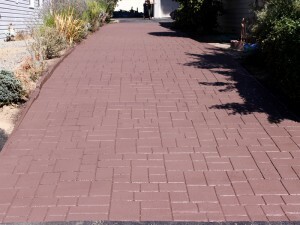 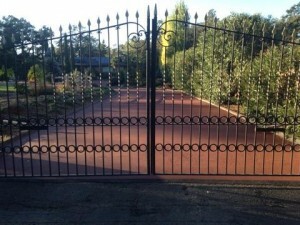 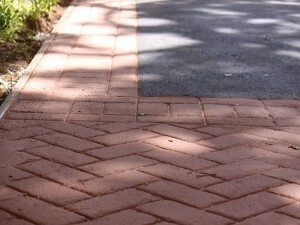 We used a herringbone pattern and concrete colored banding on this hilly, curved driveway.